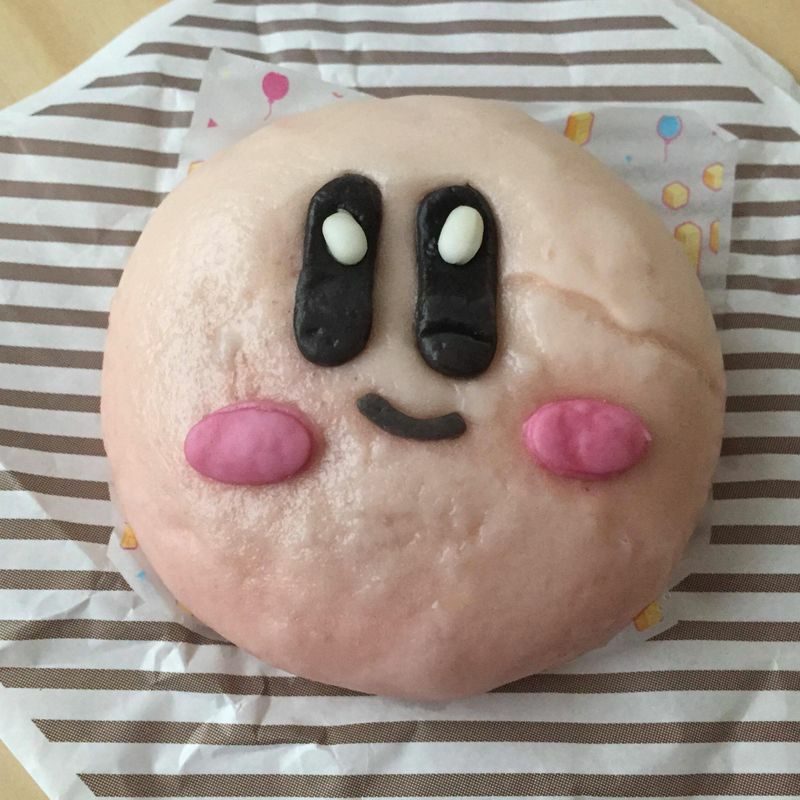 25th anniversary of Kirby - try a Kirby nikuman! From 21 st November 2017 Lawson stores will have a second campaign of the cute character Kirby. 2017 is the 25 th anniversary of the pink monster! 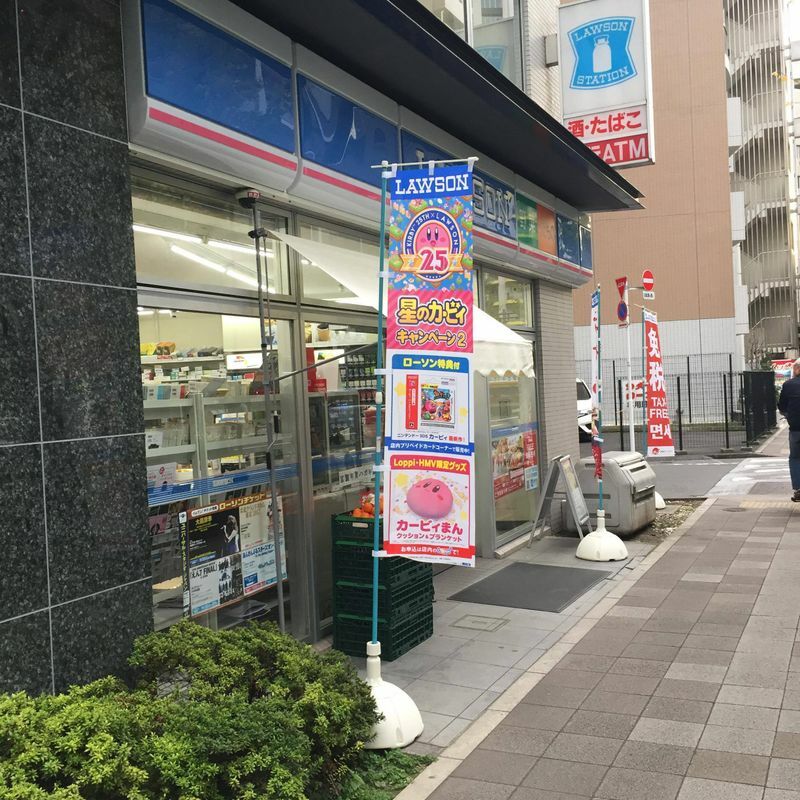 Lawson sells some special Kirby products limited only to some special stores. But you can also try some food in the design of Kirby. They sell pink nikuman in the design of Kirby. 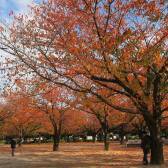 Just search for the nikuman corner close to the cashier at your Lawson store and a cute face wll smile at you! The price for one Kirby nikuman is 198 Yen (including tax). Please have a look and enjoy! These are super cute - I'll have to check at my Lawson and see if they have them!